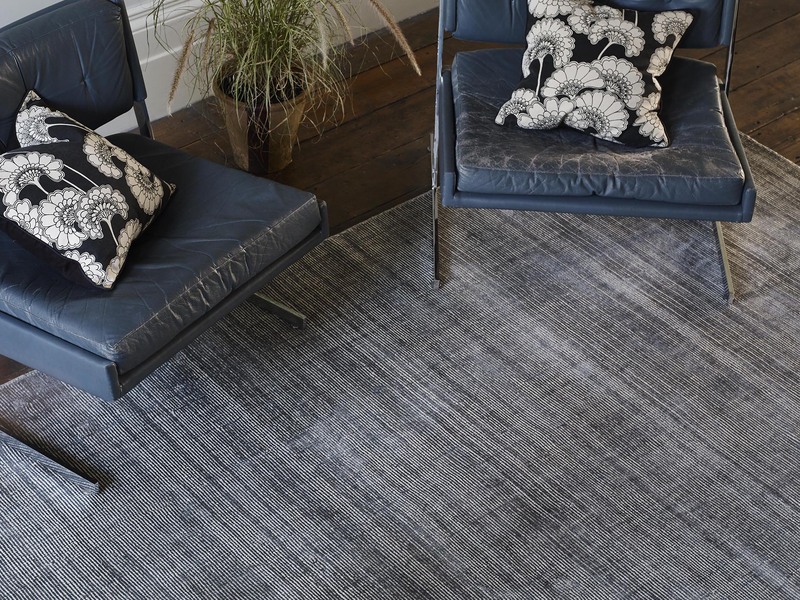 Here at Bucks carpets we have a purpose-built rug display, offering you a huge variety we can also make bespoke rugs to most dimension and colours. 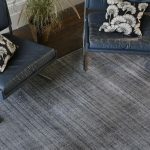 Rugs are the perfect way to finish a rooms décor, it will and a feeling of warmth to any room with wood or laminate flooring, or will assist to the durability and longevity to your carpets. 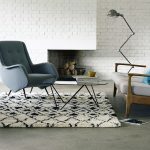 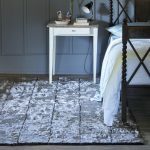 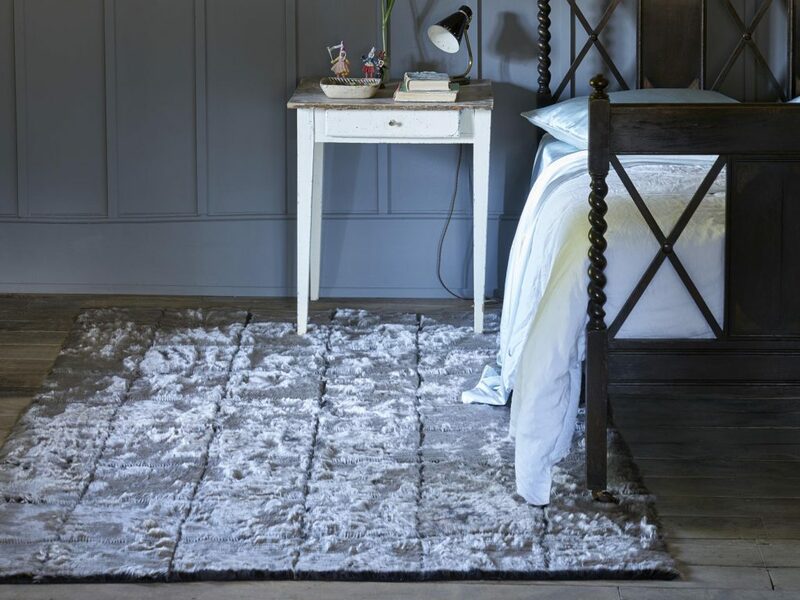 There is a huge amount of textures and finishes available to you with rugs, from loop pile to silky smooth viscose. 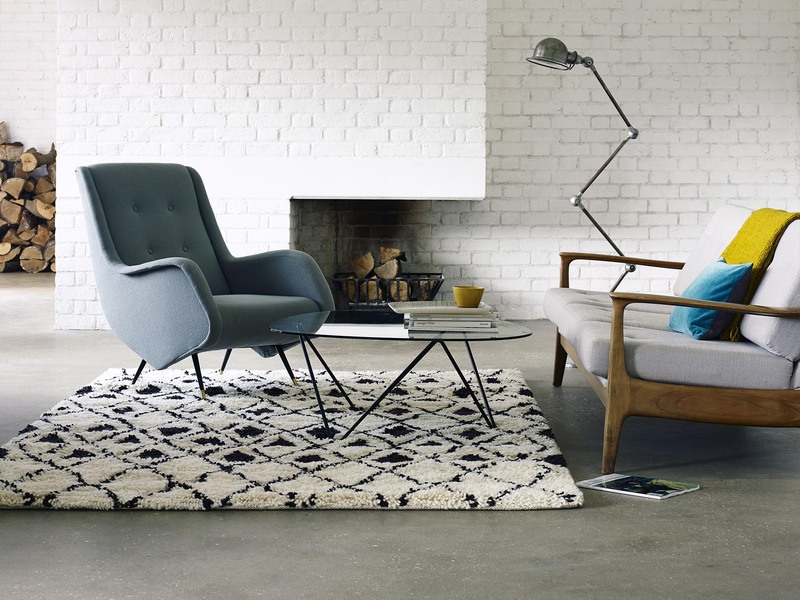 Why not be creative and have a custom-made rug in the colour and texture you desire.